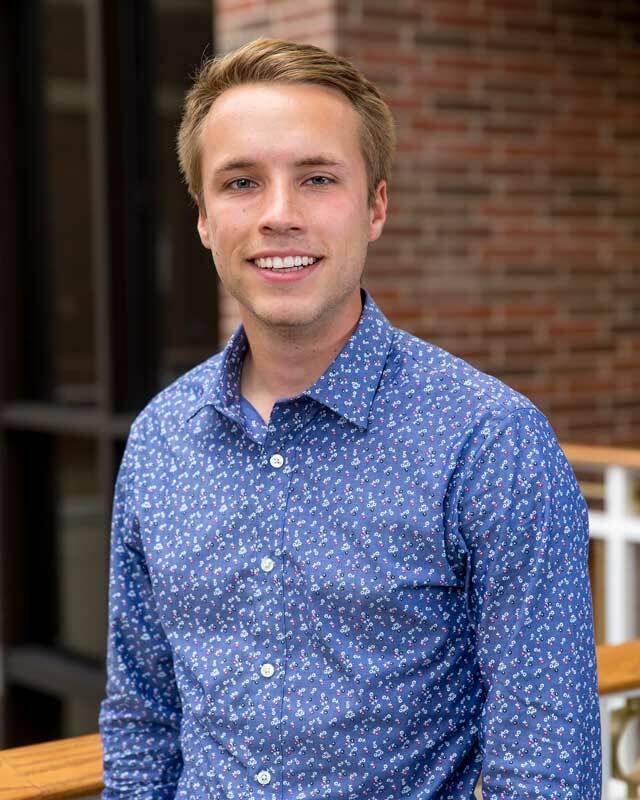 Nick Harmsen began serving as an admissions counselor in 2016. Harmsen returned to his alma mater immediately after graduating with his second degree from Huntington University. Harmsen obtained his bachelor’s degree in sports and exercise science in 2013, and three years later, his master’s degree in counseling psychology. During his time as a student, Harmsen was a part of the HU varsity men’s soccer team and worked as a graduate assistant in the Academic Center for Excellence. The Michigan native married his wife, Rachel, in 2014. They currently reside in Fort Wayne and attend Emmanuel Community Church.